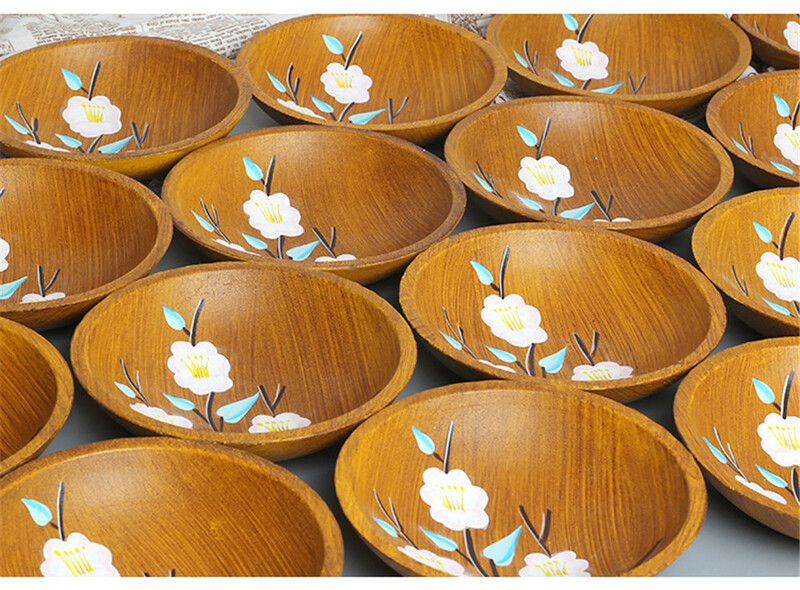 Do you want a set of antique dried fruit plates to match your european-style living room? 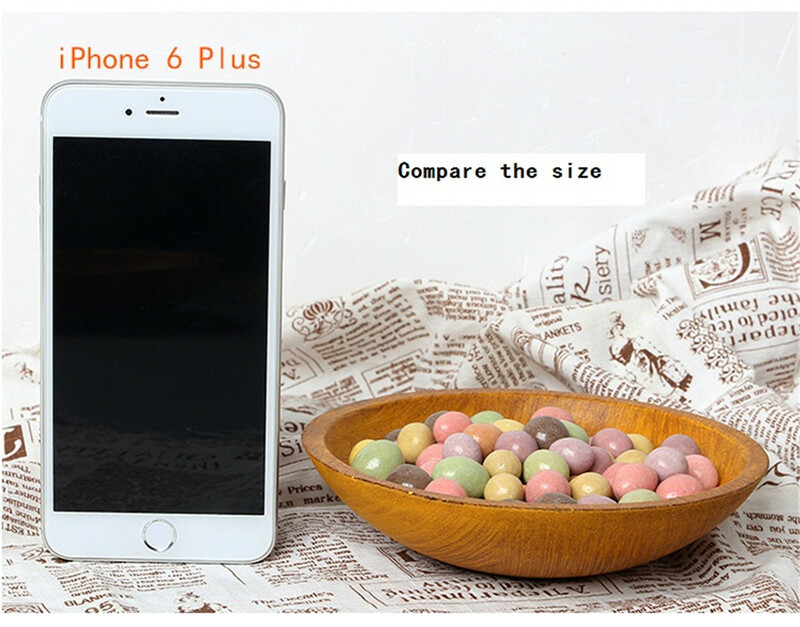 Do you want a uniform color, pattern plate for fruit, dry fruit plate? 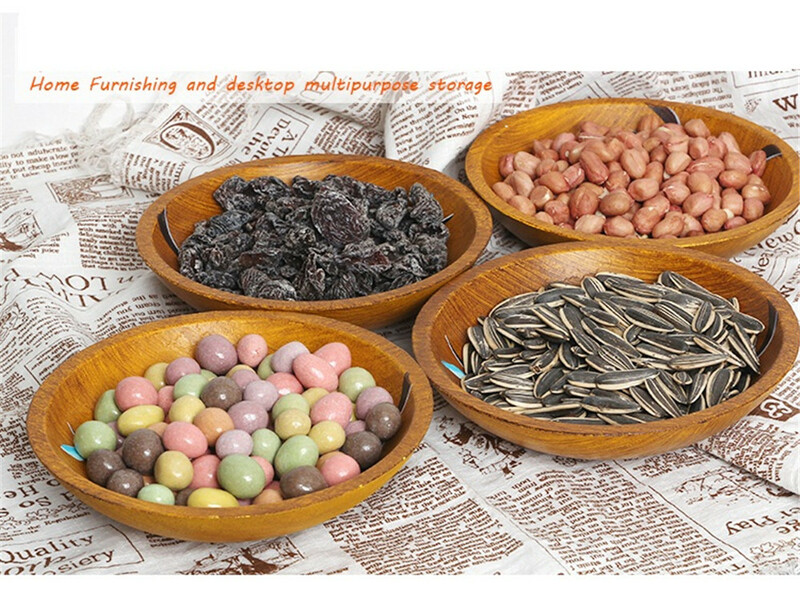 Do you want to have your own set of dried fruit plates? 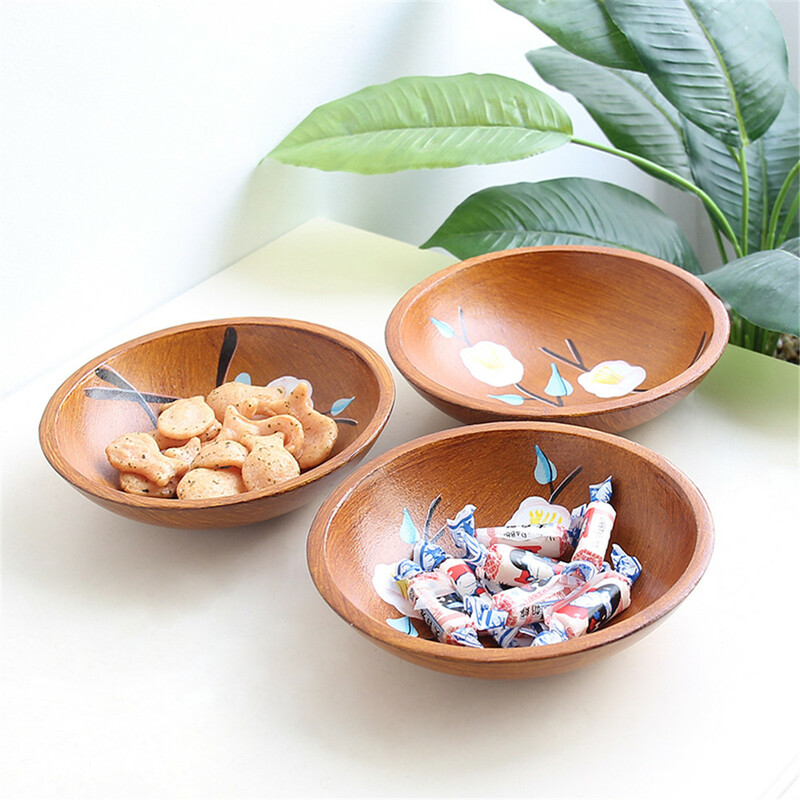 Our round antique Wooden Plate with antique effect is a completely artificial wooden plate, with a certain sense of art, the design can be customized according to the needs of the guests. Each product is unique because each worker draws a different effect each time. 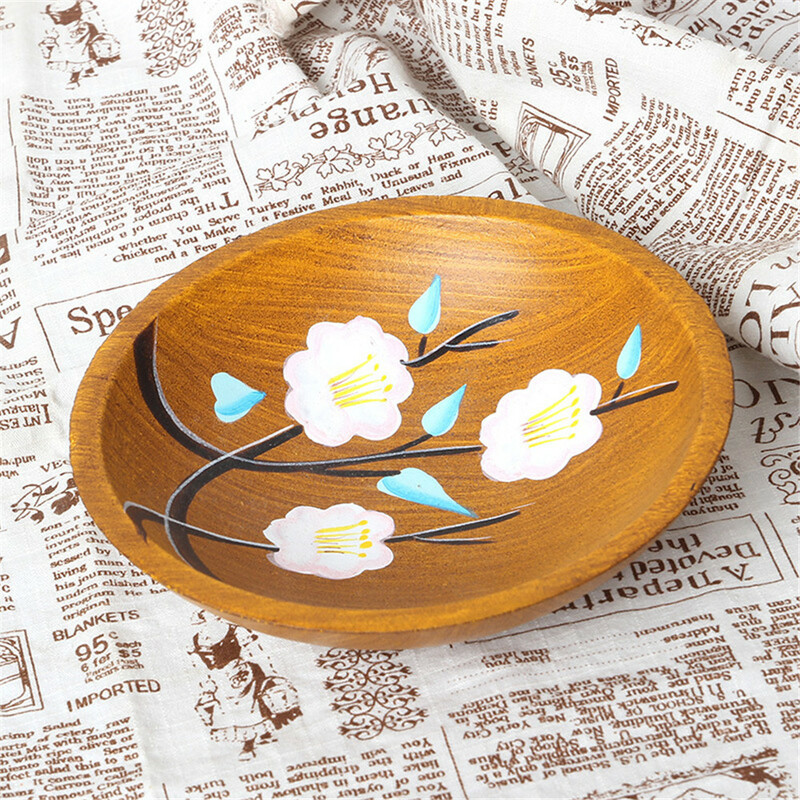 This wooden plate is very fashionable and distinctive at home. 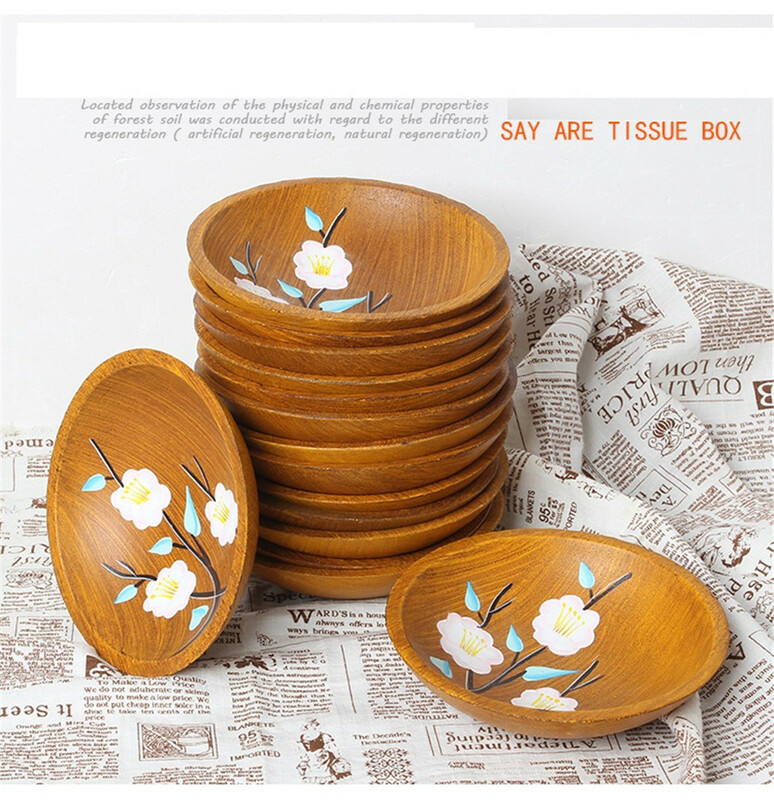 Also can be put as artwork to do adornment in the sitting room at the same time, can be practical already, have the wooden dish that can do adornment, do you want to come? Welcome to contact us. 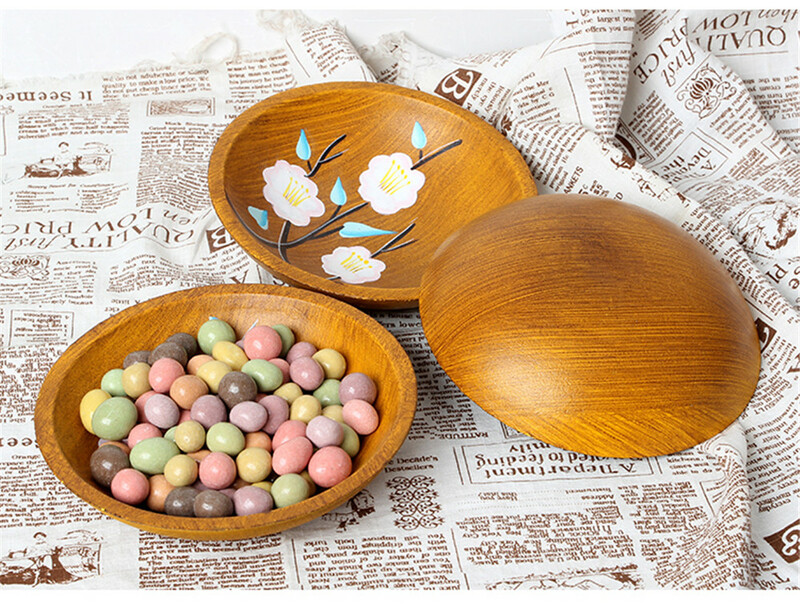 Looking for ideal Artrificial Painting Unique Wooden Tray Manufacturer & supplier ? We have a wide selection at great prices to help you get creative. 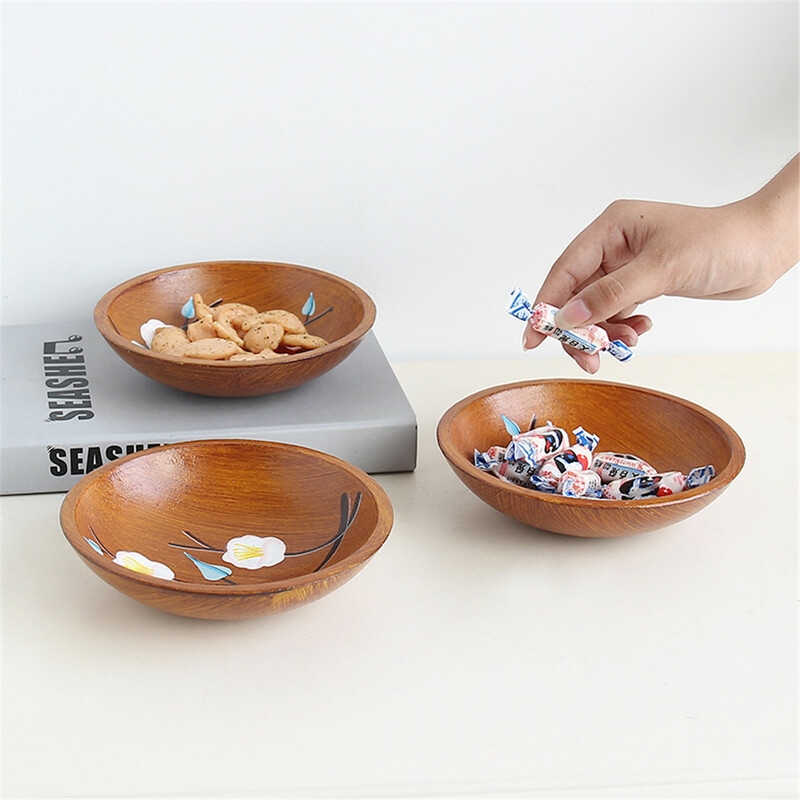 All the Homehouse Fashion Wooden Fruit Plate are quality guaranteed. 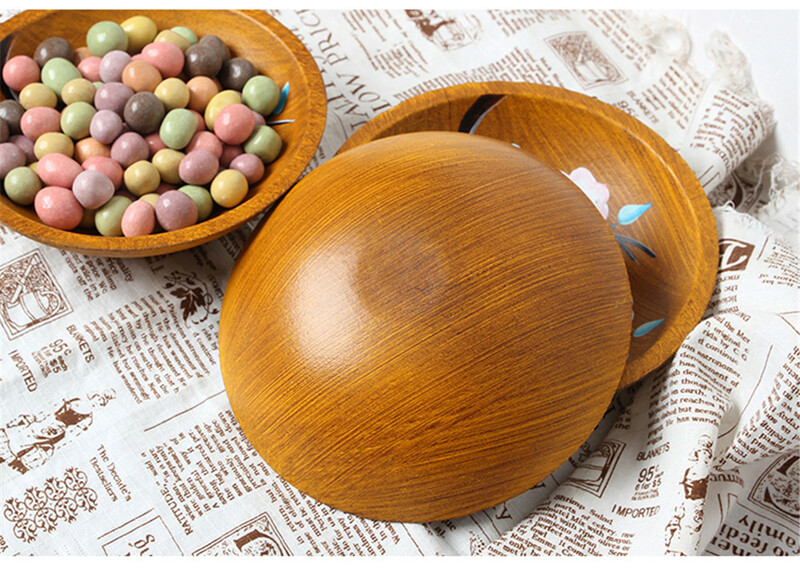 We are China Origin Factory of Eurpean Style Joker Wooden Tray. If you have any question, please feel free to contact us.